Personal trainers are there when you need them. They motivate, correct and push with the best know-how. Although this service is anything but cheap, it is no longer just the rich and the beautiful that benefit from a personal trainer. 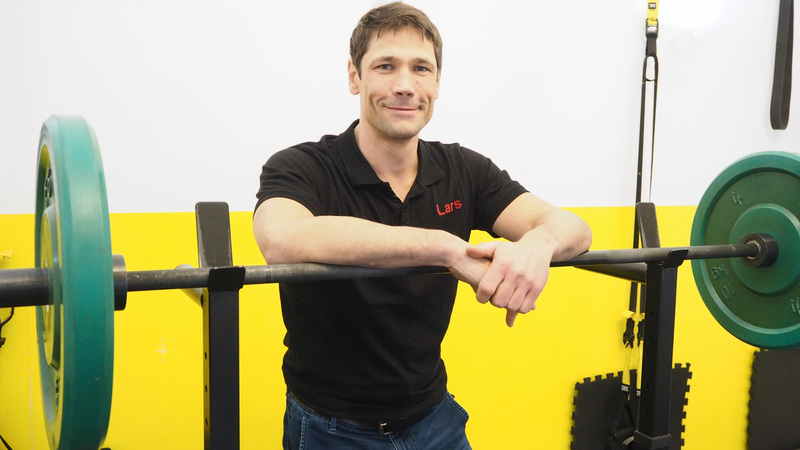 We felt Lars Rosenbaum out: Why do you need personal coaches like him? 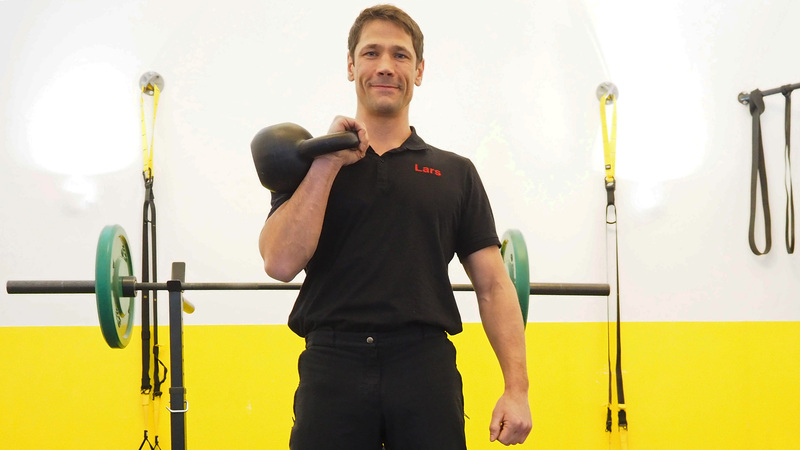 Why are you a personal trainer? After my fitness understanding, training on machines does not do much. Functional training is for me the most effective way to be fit and to have a high energy level – especially if you start from the working population. And then I realized that I wanted to bring this closer to others. There are about five major movements in which we as humans move daily. These are common to all people, but only very few dominate them. This is mainly due to the rigid lack of exercise in large parts of the population. 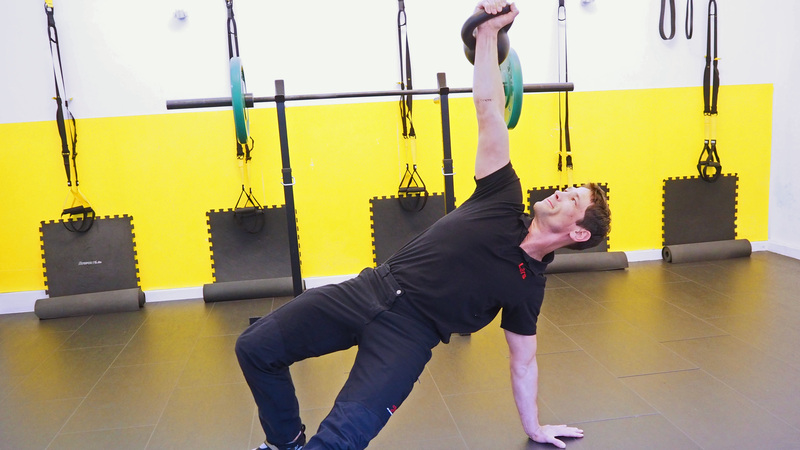 In functional training, these movement patterns are trained under difficult conditions. Since you need these movements in everyday life and you can unconsciously perform them much easier thanks to the training, you generally feel much more comfortable and vital. Why does it need a personal trainer? Most of the population cannot perform the basic movement sequences properly or painless. That starts with holding your arm over your head or doing a squat. A personal trainer starts there, responds individually to your needs. Thus, great success can be achieved quickly. So, you do not need the trainer anymore, if you master the right technique? Good personal trainers do not want to make their customers dependent on them, they want to teach them something. However, the procedure is highly dependent on the customer. Let’s say I want to learn to play the piano: So, I am going to hire a teacher to teach me to read notes and play. Then I thank him and practice alone without a teacher. At some point I want to play a concert, then I’ll get the teacher again. The same can also happen with a personal trainer. They give their clients a guide, a training plan and show them how to achieve their goals. Motivated clients who train on a regular basis and achieve their goals come to me once in six weeks to adjust their plan and learn new techniques. However, other customers are not so motivated, they come several times a week, because they need the coach as a motivator and helping hand in training. Several times a week. But the majority has no time for that, right? There are no time problems, that’s all a matter of priority. I cannot teach anyone motivation. People need to know for themselves whether they want to lose their back pain or achieve their desired figure. Most people who book personal trainers are very busy in their job – and the best example of being able to do it if you want. Good transition: Who except managers can afford a personal trainer? Right: A personal trainer is a costly investment that requires self-motivation. An investment that, however, undoubtedly guarantees quick success. In most cases, however, I think it makes much more sense and is more affordable for the masses to participate in group personal training. Group Personal Training, isn’t that a contradiction in terms? No no. In terms of groups personal training must clearly differentiate from large group training in the classic gym. For group personal training, there are a maximum of six participants who share a personal trainer. Not only the price speaks for this model, but also the group dynamics. In the group it is easier to leave the comfort zone. The point is: Due to the small number of participants in the group Personal Training, the trainer keeps the overview and can respond individually to the participants. One still must work on the technique, the other performs the exercises with weight. In a group course with more than six participants, it is simply impossible for the coach to differentiate.